M. Jean Sibien Mahereza has been appointed as the new head of the Bezà Mahafaly Monitoring Team, following the resignation of Miandrisoa Razafindrabe. 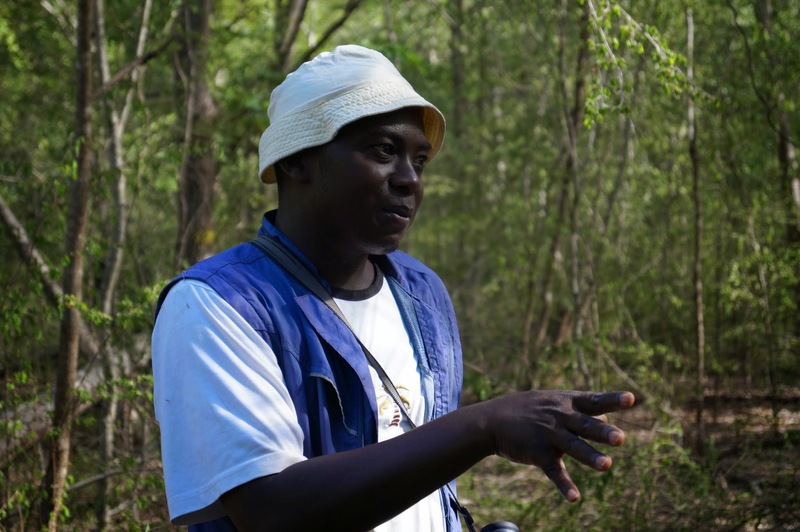 Sibien has a Master’s Degree in Biodiversity Conservation from the Faculty of Sciences, University of Toliary, with expertise in botany, natural resource management, habitat restoration, and GIS. He has solid experience working with local communities in the southwest, as he is originally from southern Madagascar. He has been warmly welcomed by the monitoring team and the Bezà Mahafaly community.